authentic storytelling for adventurous humans. 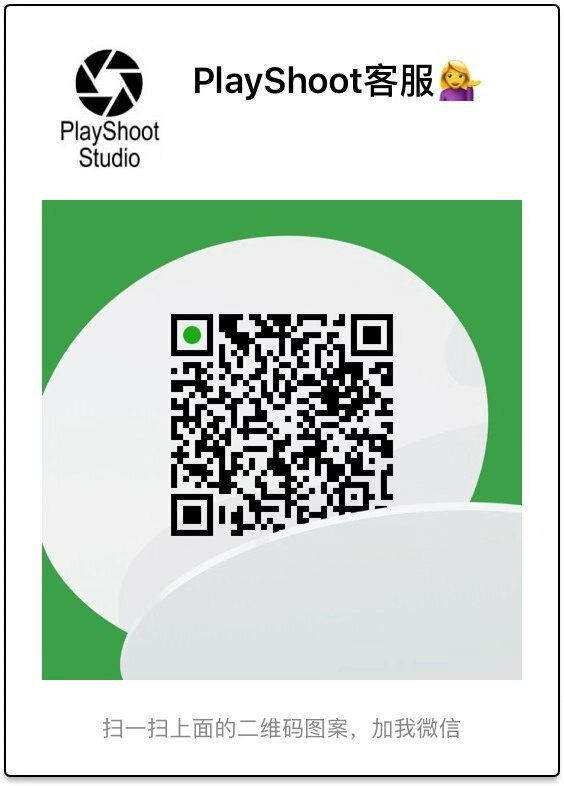 PlayShoot Studio is a Houston Photography and Videography Studio offering affordable price but top quality work. We are dreamers, adventurers, and storytellers. To us, the destination is just as important as the journey it took to get there.